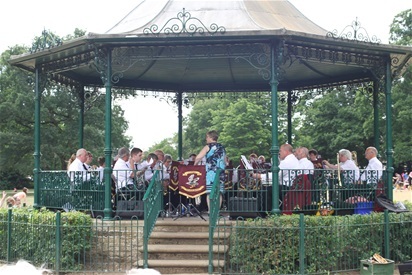 Whatever your event, Corby Silver Band can be booked to play a suitable selection of brass band music. Each year we play at village fetes, craft fairs, charity events, local bandstands and church concerts during the summer and autumn. We provide the music for the Rememberance Day service at St. John's Church, Corby. 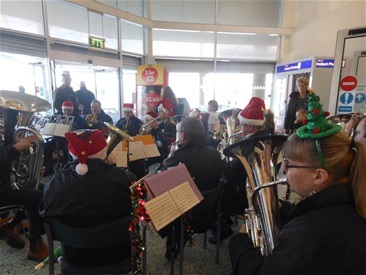 During the winter we are busy playing at carol services, Christmas fetes and concerts, and are frequently found playing Christmas carols at local supermarkets.